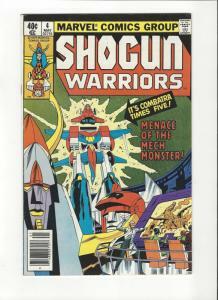 From Charlton Comics Comics in 1975. 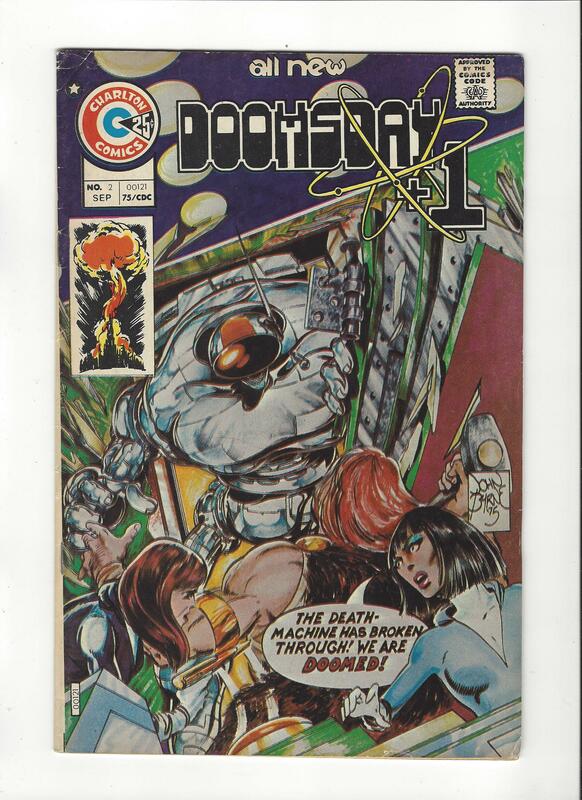 Doomsday +1 #2 Features very early John Byrne art. 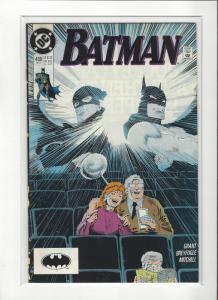 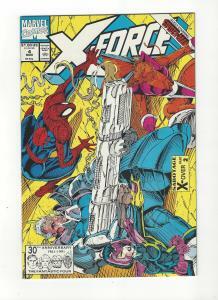 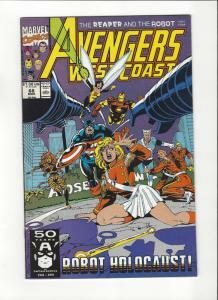 Comic is in and is in VF condition and is bagged and boarded. 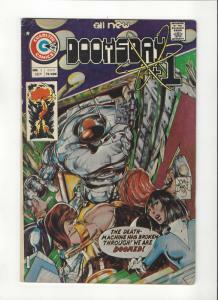 Scan is actual comic you will receive not a stock photo.